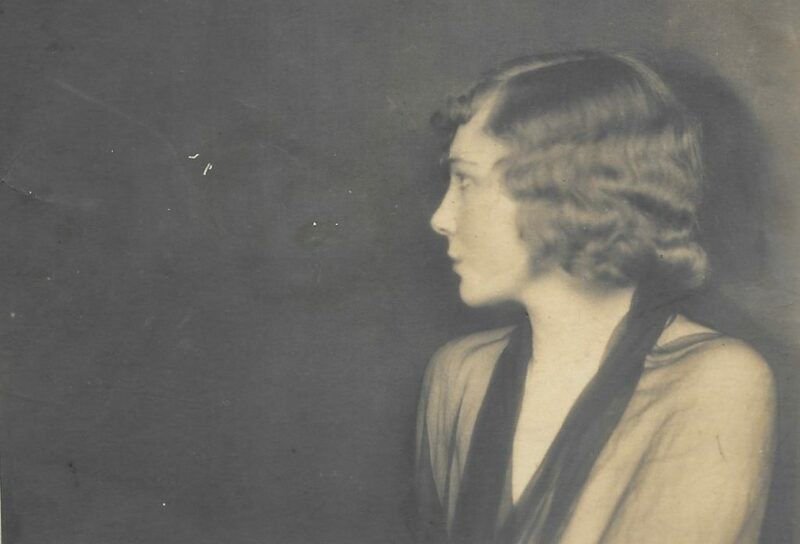 Mabel Poulton was a star of the silent screen who couldn’t get her voice heard – and that’s the truth. An incisive, personal book about the way women try to shape their own histories and the malleability of memory. Mabel Poulton was a real-life Lina Lamont from Singin’ In The Rain. Plucked from the typing pool as a teenager to appear on stage, she quickly became one of Britain’s leading silent movies actresses, starring opposite Ivor Novello in the 1928 hit The Constant Nymph. Then the film industry turned on the microphones, and Mabel’s unpalatable, working-class voice brought her career to an abrupt halt. Except that’s not the whole truth of what really happened. And it’s time Mabel’s voice was heard.